Vote for your favorite music videos. 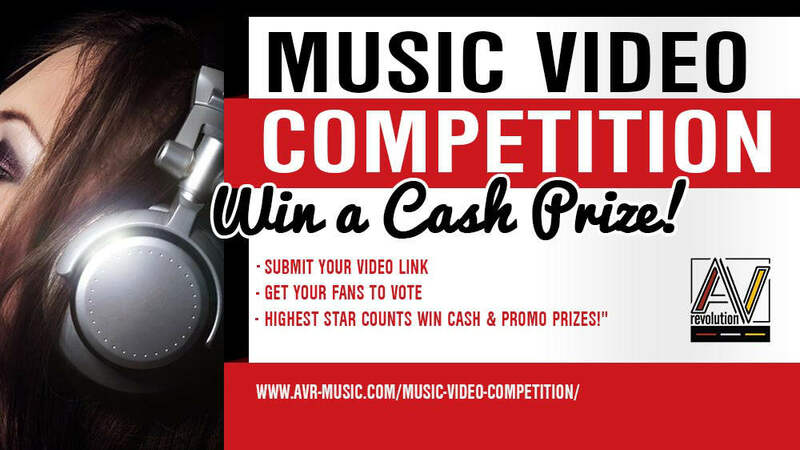 The best artist will win a cash prize (+promo packages) based on number of entrants. Highest star count for the month wins!!! It’s time good music was rewarded, lets do it! 182 queries in 2.083 seconds.